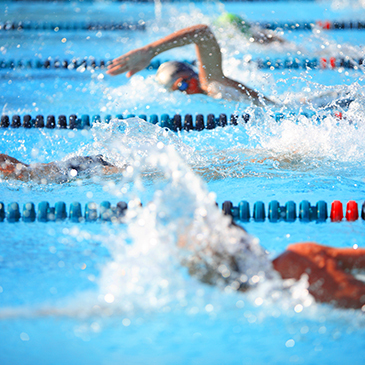 Learn to swim with the right coaches. Train to compete. Or just work on your stroke. Low impact. Heaps of fun. 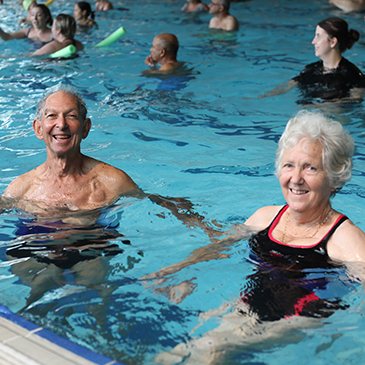 Isn't time you got in the pool? 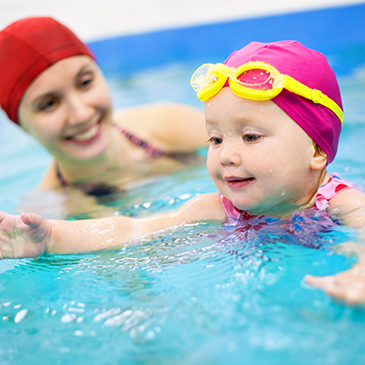 Take a look at our fees for swimming lessons, squads and aqua aerobics. 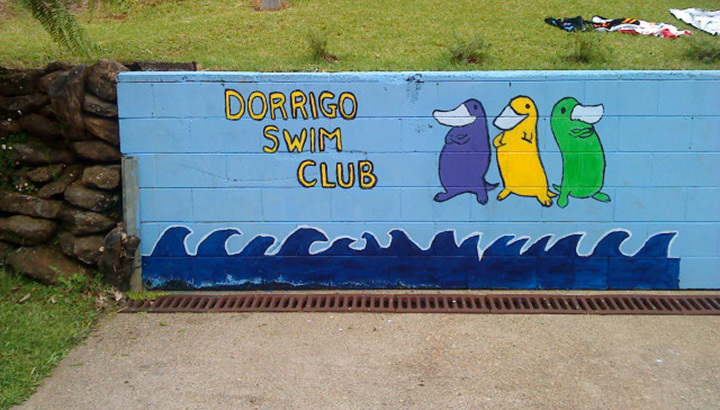 Dorrigo Swim Centre is your local community aquatic centre. But we’re a little more than that. 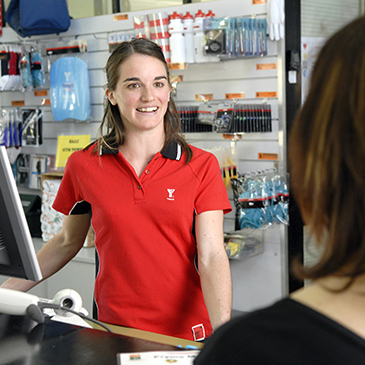 Dorrigo Swim Centre is a community partnership between Bellingen Shire Council and YMCA NSW.